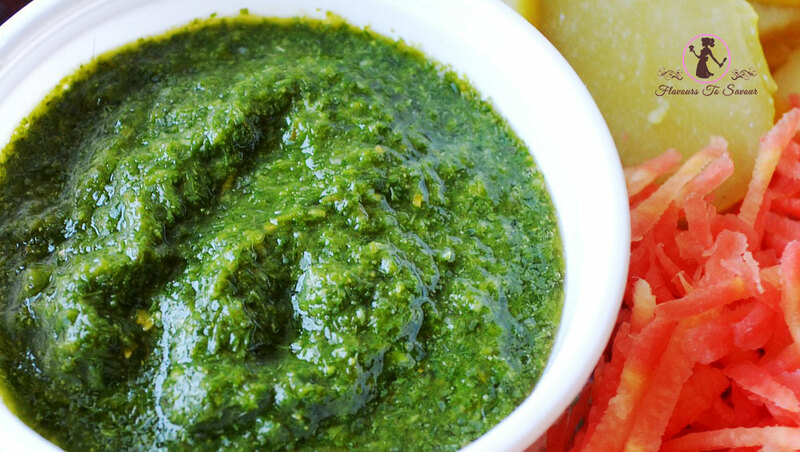 All of us, at times really do not know what the difference between Curd and Hung Curd is. We might have seen several recipes that require Hung Curd but then again the question arises that what exactly is Hung Curd? 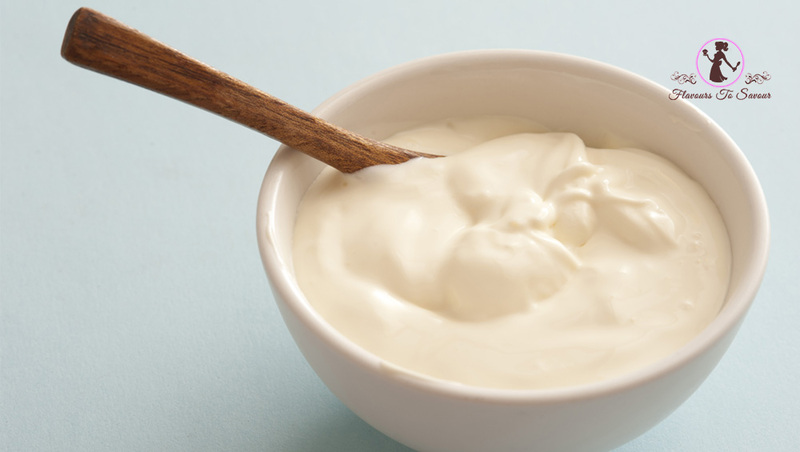 Hung Curd is basically a form of Curd from which all excess Water has been drained out. Simply put, it is your normal Curd, but there is no amount of Water left in it. 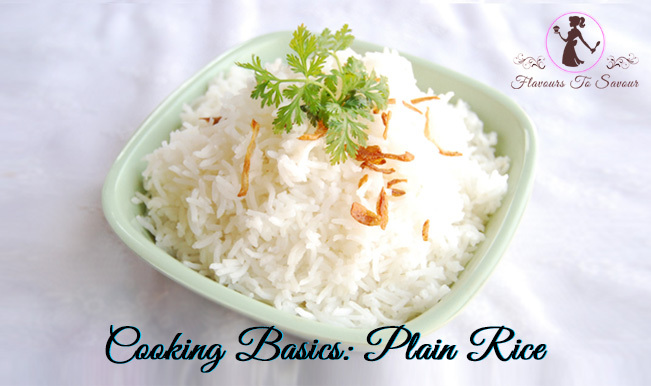 It is used as the main ingredient to make several dishes like Desserts, Starters, Dips, and Flavoured Yogurts etc. Since the preparation time for Hung Curd takes a little longer, one has to be cautious that they cannot prepare it at a short notice. So, if you are planning to prepare a special dish for your guests, be ready to prepare Hung Curd beforehand. 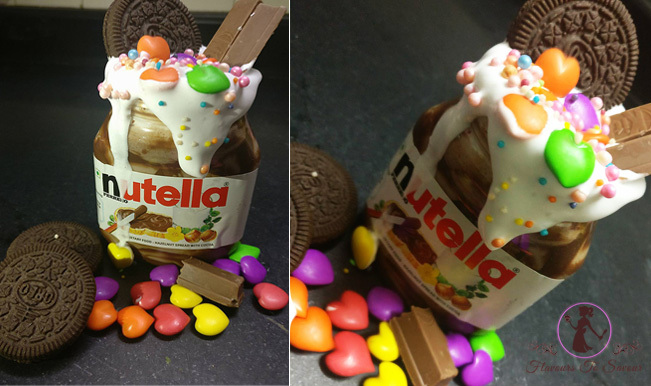 Now, let’s get to the recipe straight away! Take a Muslin Cloth and keep it over a bowl. Now pour the Curd in the centre of the Muslin Cloth. And then bring all the corners of the Muslin Cloth together and tie a tight knot. Now hang this parcel of Muslin Cloth on a hook; do not forget to keep the bowl beneath it (so that the droplets falling from the parcel don’t make your kitchen messy). Leave it idle for 5-6 hours. After 5-6 hours, apply (very) gentle pressure on the parcel to drain out all the remaining water left in it. Then open the Muslin Cloth parcel and your Hung Curd is ready. Take a bowl and keep the sieve on it. Pour the Curd on the sieve. And then keep the sieve with the bowl, as it is, in Refrigerator for 5-6 hours. After 5-6 hours you will see that all the Water from Curd would have seeped out by then. The residue that is left on the sieve is your Hung Curd. The 2nd way of making Hung Curd will help you reduce sourness present in the Curd. 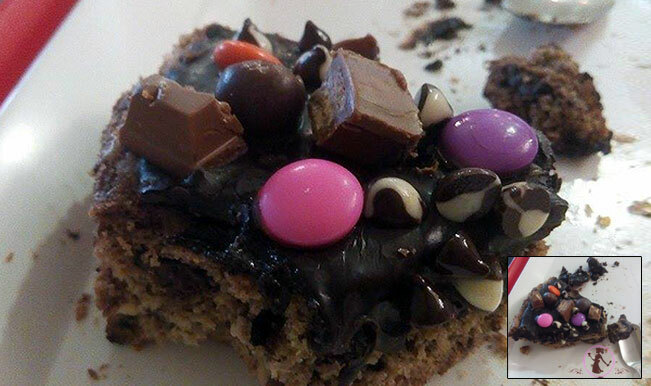 Do try and let me know how it turned out. Like, Share, and do Comment below! Previous ArticleShrikhand Recipe: Easy and Quick Dessert To Try During This Summer! Next ArticleIs Too Yumm Minty Pudina Wheat Thins Actually A Healthy Snack? 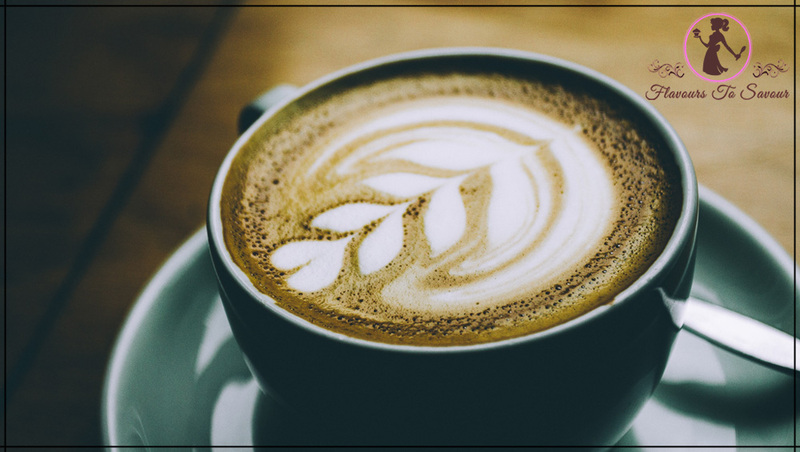 How To Make Hot Coffee? 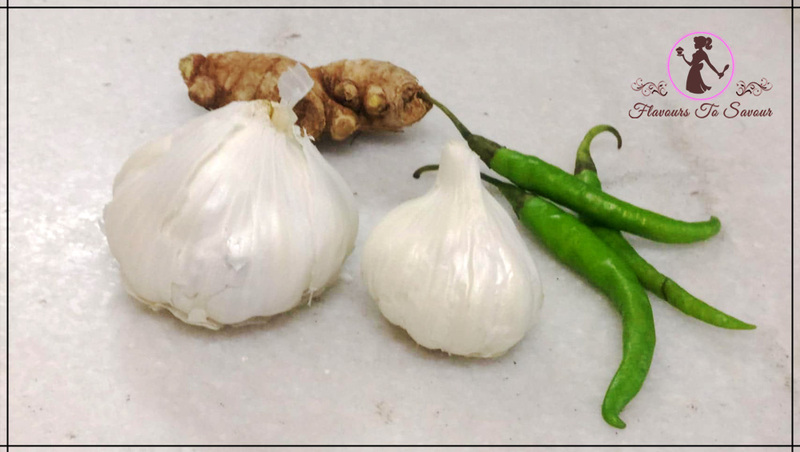 Learn Easy Steps To Prepare This Aroma Rich Beverage At Home! 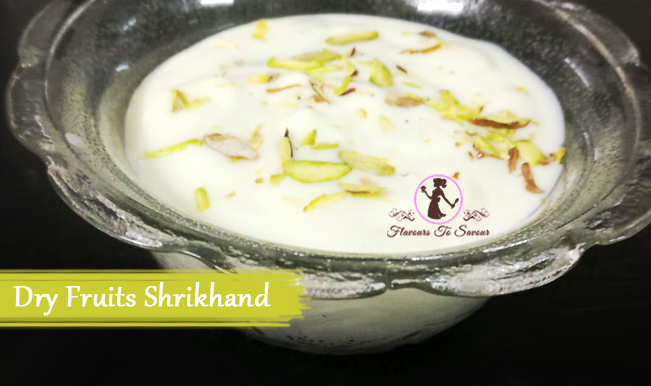 Shrikhand Recipe: Easy and Quick Dessert To Try During This Summer! 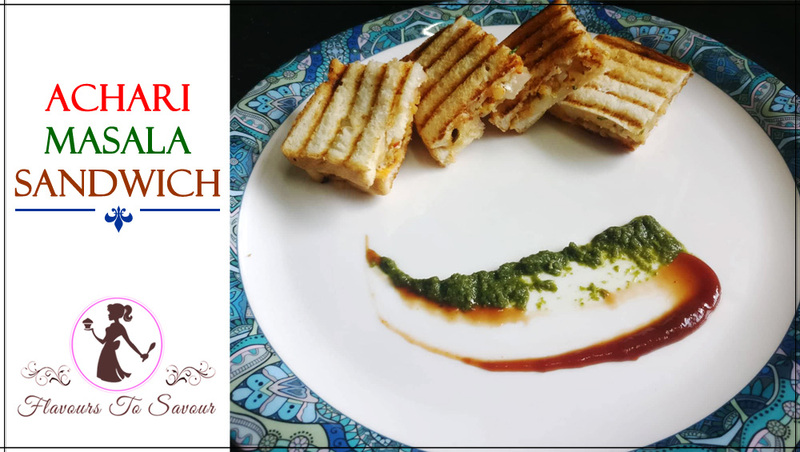 Achari Masala Sandwich Recipe: Enjoy This Must-Have Savoury Grilled Sandwich During Monsoon Season! 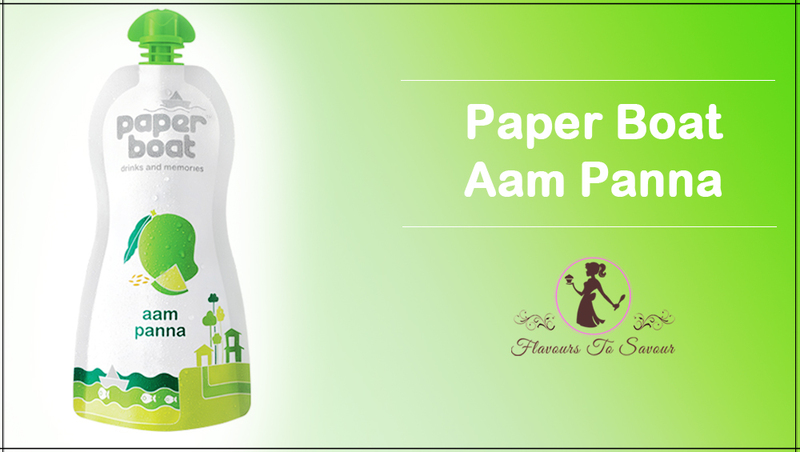 Paper Boat Aam Panna Product Review: Should One Try This Refreshing Drink? Radhika on Shrikhand Recipe: Easy and Quick Dessert To Try During This Summer! Raj Sharma on Achari Masala Sandwich Recipe: Enjoy This Must-Have Savoury Grilled Sandwich During Monsoon Season! Soumya on Paper Boat Aam Panna Product Review: Should One Try This Refreshing Drink? Flavours To Savour 2018 Fashion Lifestyle by Blossom Themes. Powered by WordPress .